The Ink Link is an ongoing project at CN&CO that showcases tattoos in the workplace. One of the great things about a tattoo is it goes against the commonly-held viewpoint that “what you see is what you get”. There’s a misguided belief in certain quarters that in order to be a working professional, it is categorically *impossible* to have a tattoo… because how can someone with a tattoo be a professional? We are putting paid to that perception through the stories showcased in the Ink Link. If you or anyone you know would like to be featured, please get in contact with us. This quote indeed applies to each one of my five tattoos, as each one holds a unique meaning. As this is my first InkLink, I will introduce my very first inked artwork. I chose to get my first one in a small tattoo shop called Disciples Ink in Stellenbosch. My parents were not aware of this bold decision that I had made. If they had been, I knew they’d probably want me to place it somewhere discreet (well, provided that they had said yes). So, I thought my hipbone would be apt. The tattoo is a quote that reads, “Live like a lotus flower, at ease in muddy water”. This quote immediately snuck its way into my heart. It resonated with the inner journey I had experienced at the beginning of the year. Not all tattoos are a result of a struggle, it just so happens that this one was. We all walk our own journey, with mountains, valleys, rain and sun. Come what may, we all have the strength to grow through it. At the age of 19, I learnt a lesson that perhaps a lot of people never learn or only learn later in life. I don’t believe that our lives are pre-determined or that there is a laid out plan that is set in stone. However, what I do believe is that all events that have occurred have led to the present moment. There is a quote that reads, “Let go of the idea that it could have happened differently”. Once I realised this, I understood that what I went through, each thought that I had and each feeling that I felt were necessary. Had I not experienced what I did, I really wouldn’t be the stronger person that I am today. All of the sayings come to mind; “Every cloud has a silver lining”, “There is light at the end of the tunnel”, “The flowers need the rain in order to bloom”. These sayings are heard so often, but what we really need to do is listen, find the meaning in them, and believe. 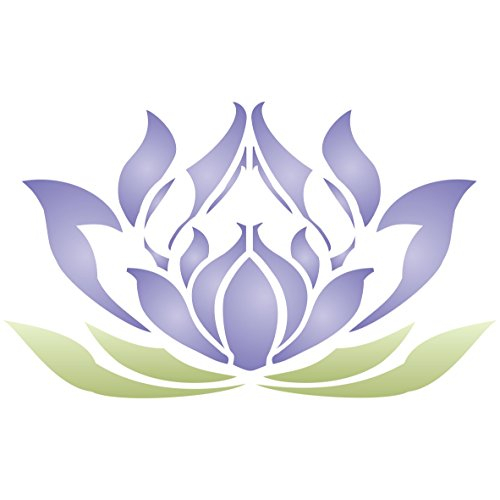 In Buddhist symbolism, the lotus is representative of the creation and cosmic renewal. The purity of the body, speech and mind are all associated with the lotus flower. The Confucian scholar Zhou Dunyi one said, “I love the lotus because while growing from mud, it is unstained”. 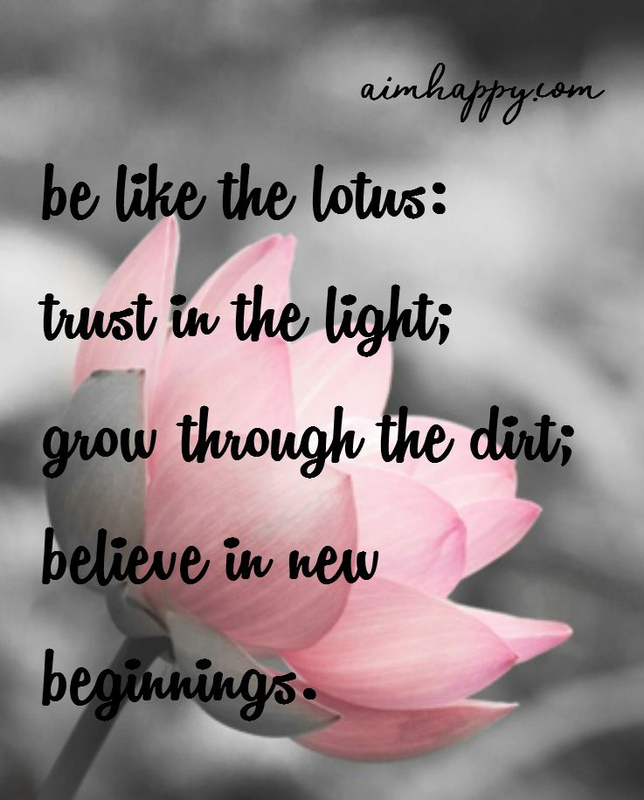 Without the mud, the lotus cannot blossom. It is nature’s proof that even through the toughest of journeys, there will come enlightenment. With its roots embedded deep in the mud, the flower itself has moved on. This is a reminder that, whatever we go through will always be a part of us. At the same time we need to let go of what has happened in the past as we move forward to blossom into who we are to be.